No doubt, you've already heard of China's most famous highlights. There's the Great Wall, Beijing's hutongs and the Forbidden City, Shanghai's ultra-modern skyline, nearby Hong Kong's Peak Tram, and Macau's glitzy casinos. But what about the rest of this vast country? 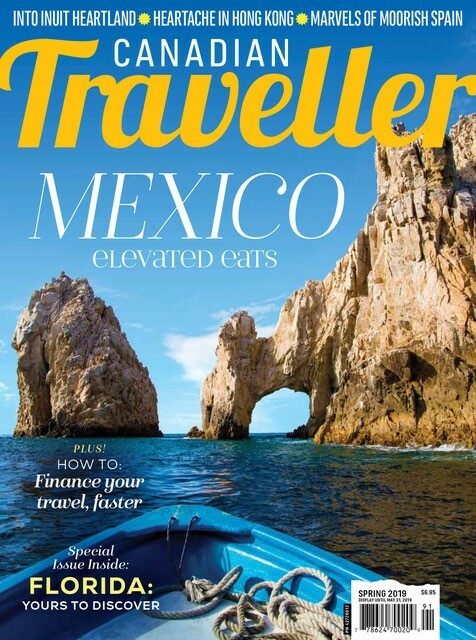 If the travel bug has you asking, "Where next in China? ", we've got you covered. Here are 10 cities beyond Beijing that deserve a visit. 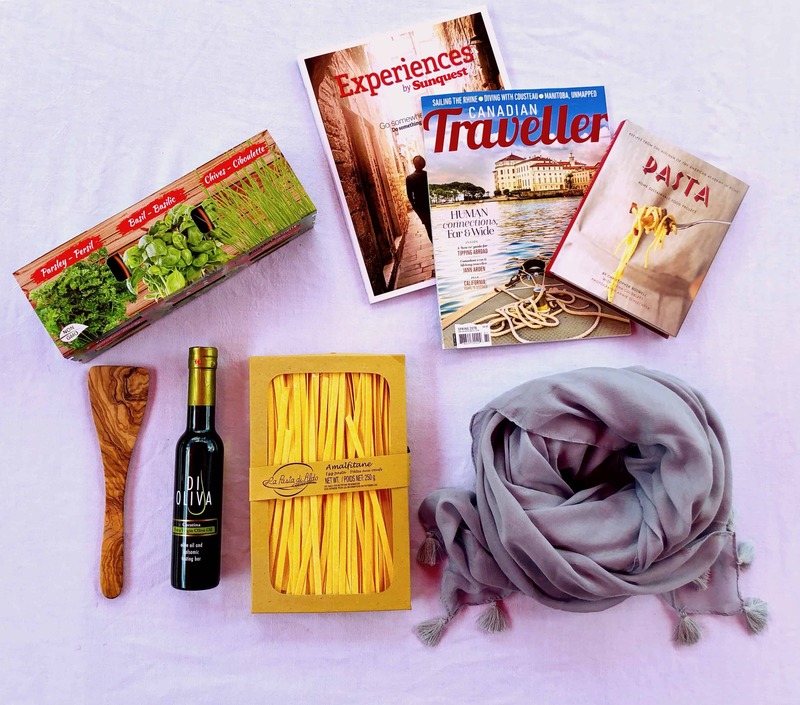 Come for the Terra-Cotta Warriors but stay for the flavours of the Muslim Quarter. See, do, admire: around 8,000 life-size pottery soldiers, horses, chariots and weapons have been unearthed from the pits, filling three exhibition halls. They are poised in platoons, as if preparing for battle. Other historic sites include Banpo Village Remains, from the Neolithic era; the Xi’an City Wall, the largest and best-preserved ancient city wall in the country; the Bell Tower; the Drum Tower; and the Big Wild Goose Pagoda, built in 652 to store the first Buddhist scriptures that came from India. Come for the pandas, but stay for the signature hot, spicy Sichuan cuisine. See, do, admire: Pandas, pandas everywhere. 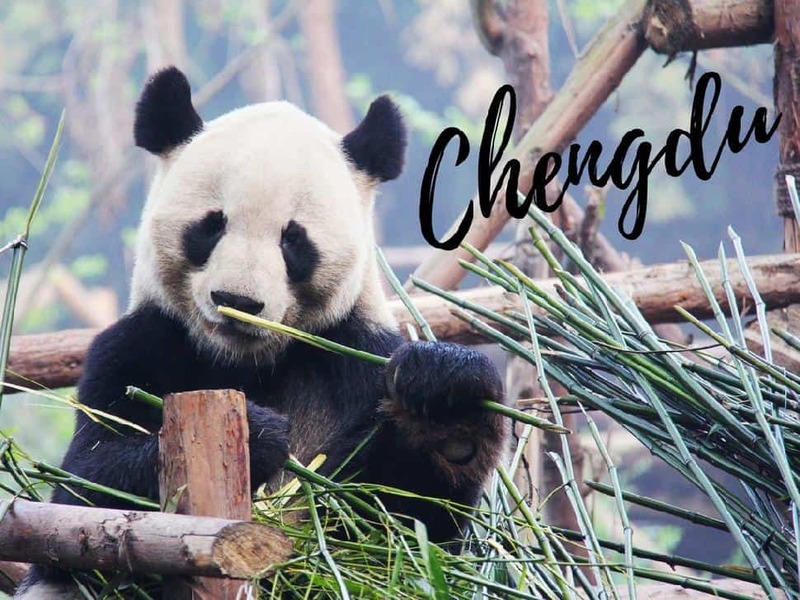 From key chains to the plush variety, to the living, breathing critters that inhabit the Chengdu Panda Research Base of Giant Panda Breeding. In town, stroll the serene Renmin Park, visit Wenshu Monastery, and take in a traditional Sichuan Opera. Between attractions, fill up on some seriously savoury Sichuan cuisine; a style of cooking widely considered one of the most delicious in China. Chengdu is also a premier destination for indulging in some tea house culture. Come for the incredible views, but stay for the pulse-thumping hike. Do, see, admire: A visit here is all about getting high in nature. Multiple granite peaks rise a staggering 1,800 metres and are often shrouded in mist. 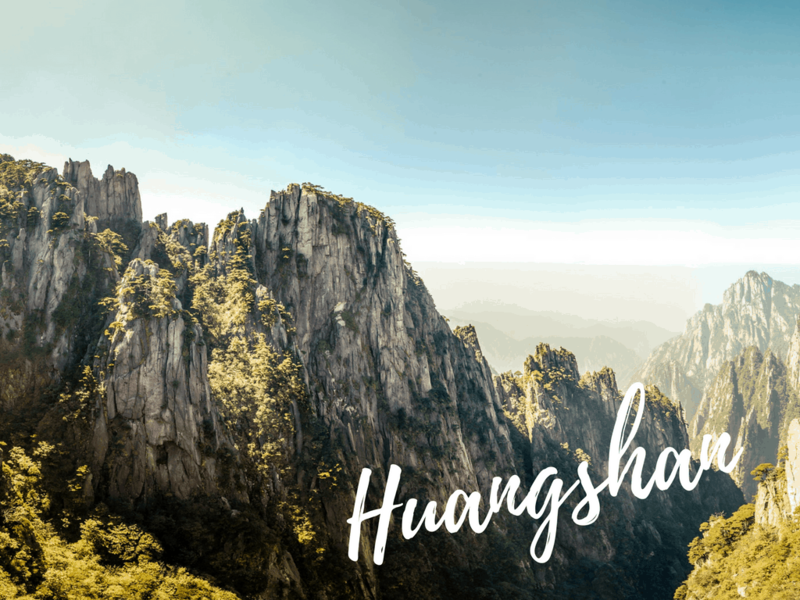 The landscape of the Yellow Mountains is picture-perfect; Mount Huangshan is said to be "the loveliest mountain of China," which explains its prevalence in art and literature. After earning your views while hiking, soak your strained muscles in the nearby hot springs, known as "the Springs of Youth." Come for the mysticism, but stay for the biodiversity. 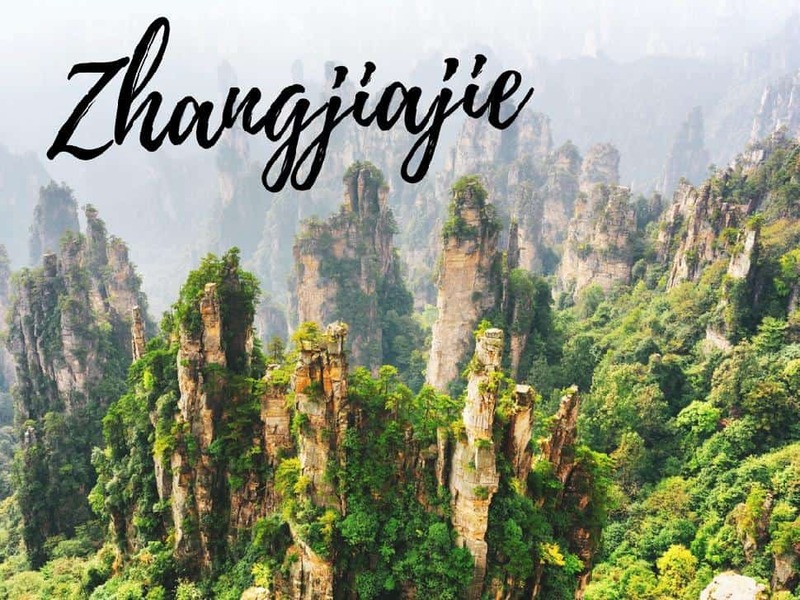 See, do, admire: Nature-lovers and Avatar fans will love the fantastical landscape of Zhangjiajie National Forest. Catch a glimpse of the 1,080-metre Southern Sky Column, which is now known as “Avatar Hallelujah Mountain". Pop culture references aside, this park boasts more than 500 species of trees, silver streams, and verdant fauna. Come for Tibet's holy Potala Palace, but stay for the spiritual feels. 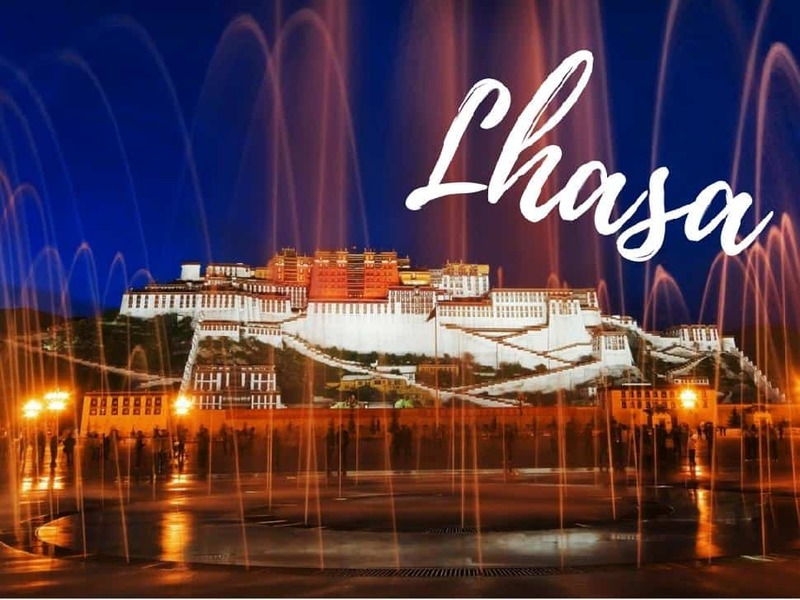 See, do, admire: Lhasa is the 1,300-year-old seat of Tibetan Buddhism. It stimulates the senses: smell incense wafting through the air, hear prayer wheels spin and prayer flags flutter, and admire the colourful garb of pilgrams walking the circuit. Wander the white-splashed Tibetan Old Town, shop trinkets at Barkhor Street Market and visit Potala, Jokhang and Norbulingka Palaces. Come for the UNESCO-listed classical gardens, but stay for the canal-side vibes. 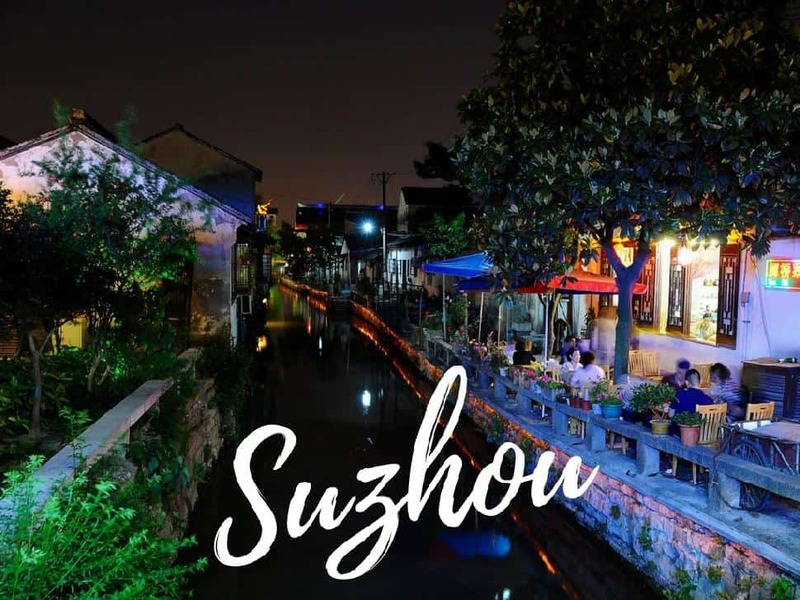 Do, see, admire: Life in Suzhou flourishes around its waterways. The city is perched on the Yangtze River while canals thread the city. Explore it on foot, crossing humpbacked bridges and visiting charming pagodas stacked like sky-high cakes. Find your Zen in Suzhou's many classical gardens and then get an in-depth look at the silk and textile industry. Come for the dramatic karst landscape but stay for the Longsheng Rice Terraces. 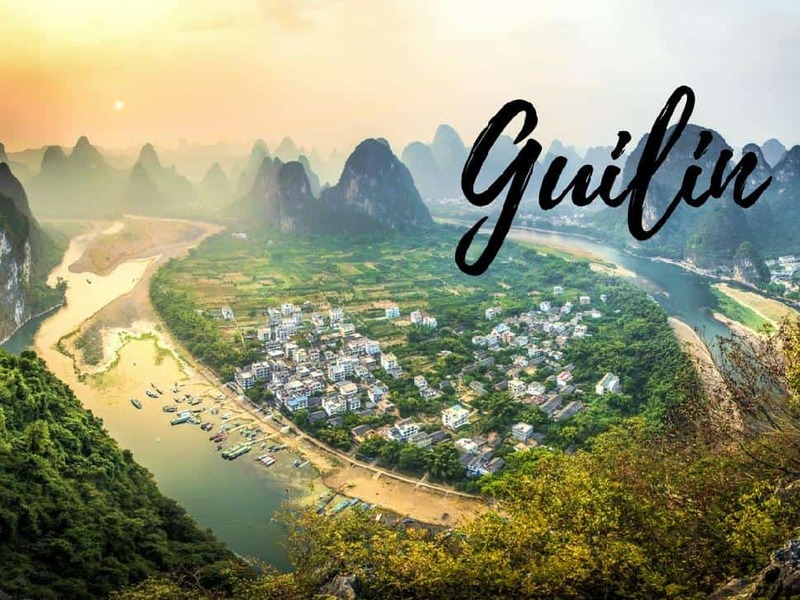 Do, see, admire: The magic of Guilin is best revealed from the vantage point of a bamboo raft floating the Lijiang River. Travel through a landscape that is punctured by dramatic karst formations that sit on an otherwise flat plain. On land, visit the Sun and Moon Pagodas, a pair of handsome pagodas that sit upon Shānu Lake. Explore Reed Flute Cave and then escape to the picturesque Longsheng Rice Terraces. Come to step back in time, but stay for the hubbub of its ancient streets. Do, see, admire: When we hear 'best-preserved walled town' we know we're in for a treat. What can we say? We're suckers for pedestrian-friendly places and Pingyao's one-mile by one-mile old town is (mostly) car-free. 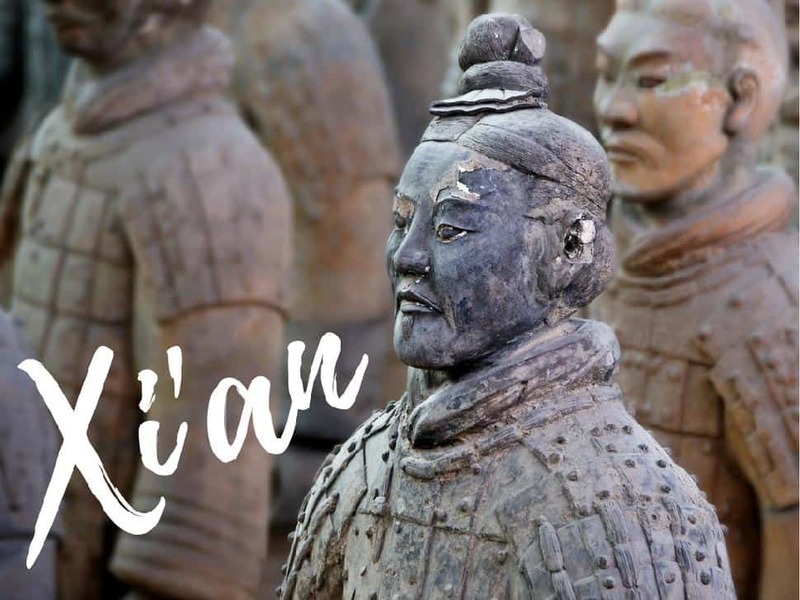 Its narrow alleys, red lanterns and hidden courtyards are everything you could want from a visit to China. 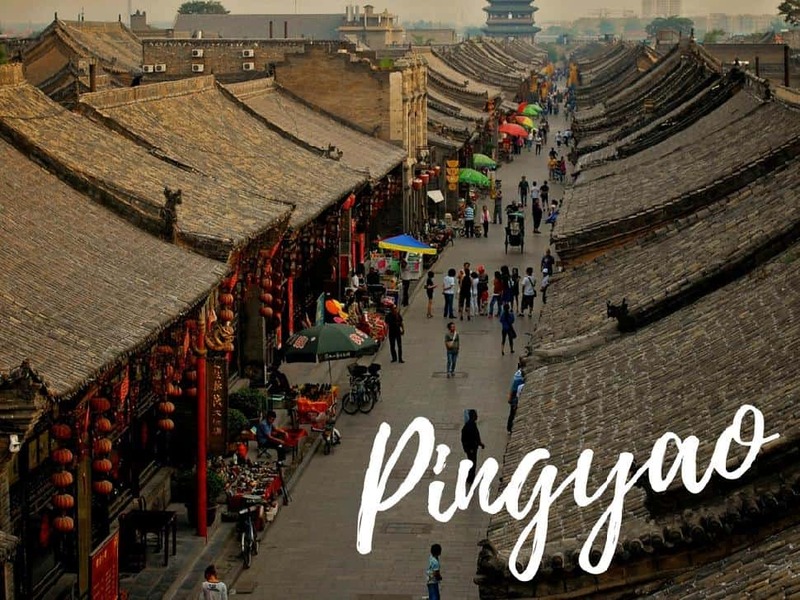 Don't miss shopping on Ming Qing Street, exploring the museum circuit and sampling Pingyao Beef, a savoury local specialty. Come for the natural beauty, but stay for the laid-back ease. 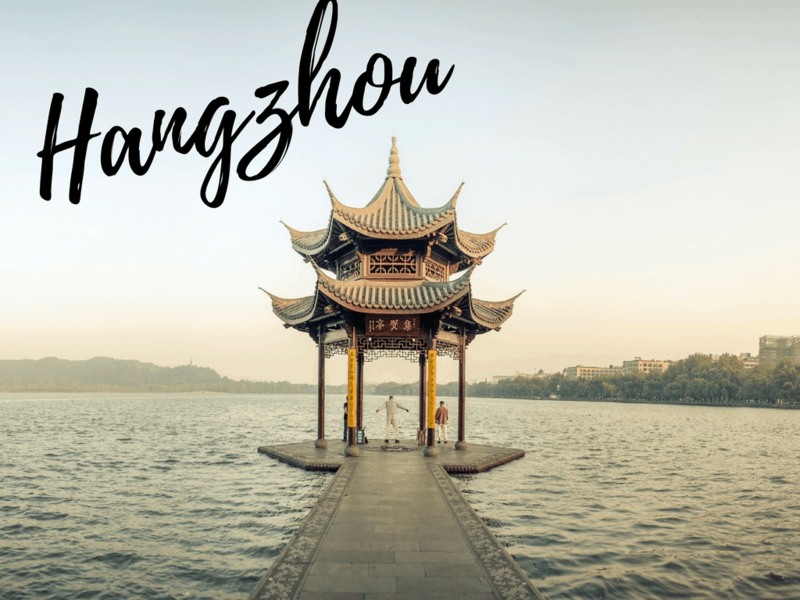 Do, see admire: Hangzhou, put simply, is an easy place to be. Tranquility seems to radiate right from the shimmering UNESCO-designated West Lake. The lake's shores contain many cultural points of interest while boat cruises offer a unique perspective from the water. Temples, gardens, parks and nearby tea plantations foster a sense of laid-back ease not afforded by the hustle that permeates many of China's other cities. Come for Lijiang Old Town, but stay for a time capsule experience. 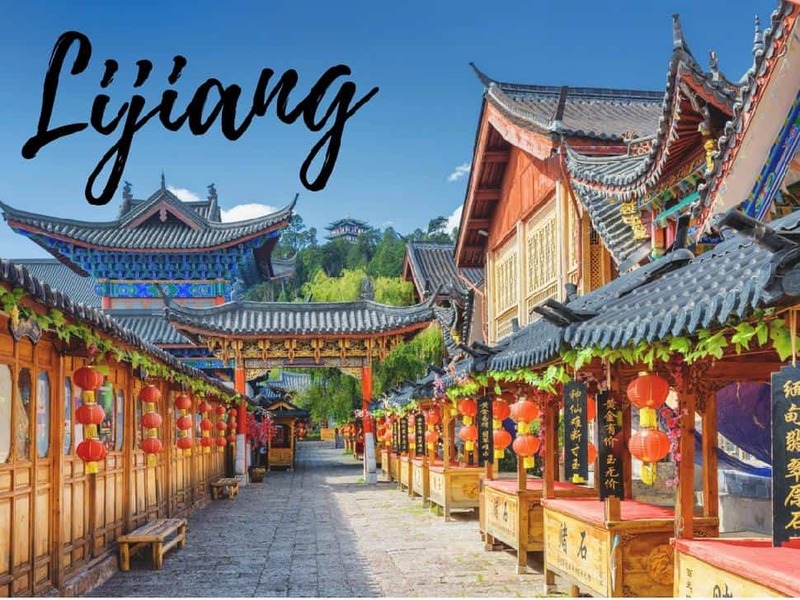 Do, see, admire: The Old Town of Lijiang is a UNESCO World Heritage Site that will have you strolling 800-year-old bridges, through narrow alleyways and along canals. Peddle your way through nearby villages and admire the blue water and stone terraces of Blue Moon Valley, located at the foot of the Jade Dragon Snow Mountain.